Looking for a home in Harrison Park? 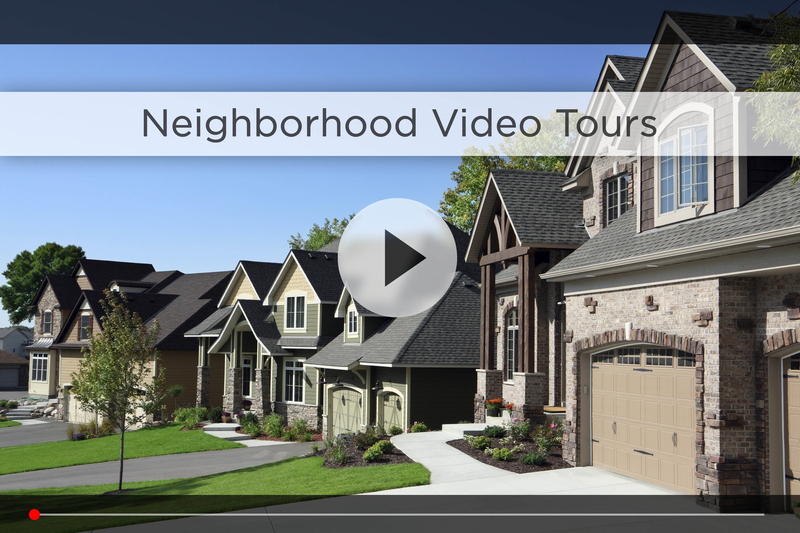 Let Nebraska’s #1 team give you a behind the scenes video tour and check out the latest homes for sale in Harrison Park. Located on 192nd between Q and Harrison Streets, Harrison Park offers quality style with desirable conveniences. At first look, you’ll notice a welcoming ambiance complimented by budding greenery and wide, sunny streets. Explore the area further and you’ll find a diverse community of families embracing the growing development at neighborhood parks and recreational areas. 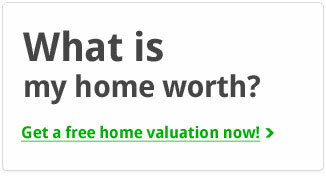 First-time homebuyers and small to mid-sized families will love the variety available here. From modest ranch homes to multi-level and full of character, Harrison Park is bursting with value and charm. Here, you will find a variety of options for your unique style and budget, in addition to spacious yards and room for custom hardscaping. The outdoorsman and running fan will love living next to Coyote Run Trail, which connects Cattail Creek Park and Sugar Creek Trail. These parks and trails are lined with playgrounds and picnic areas as well as basketball and tennis courts. For extra leisure, visit one of the several neighboring recreation areas including Whitehawk, Falcon Ridge or Hawthorn parks. A few miles east, you’ll find waterfront trails and great fishing at Chalco Hills Recreation Area or Zorinsky Lake. Harrison Park is part of the Millard Public School District, which has a great reputation. Reeder Elementary is just a few minutes south off 192nd, Beadle Middle School is within walking distance, and Millard West High School is a quick 5-minute drive north off 180th & Q. For your daily shopping, Hy-Vee is off 180th & Q, WalMart Supercenter, Lowes, Bakers and much more are just minutes away between 170th and 192nd and West Center. You also have Village Pointe and Oakview Mall less than 15 minutes away and the Nebraska Crossing Outlets on the outskirts of Gretna. Harrison Park has more to offer than nearby recreation and convenience stores. Residents save valuable time when traveling throughout the city. 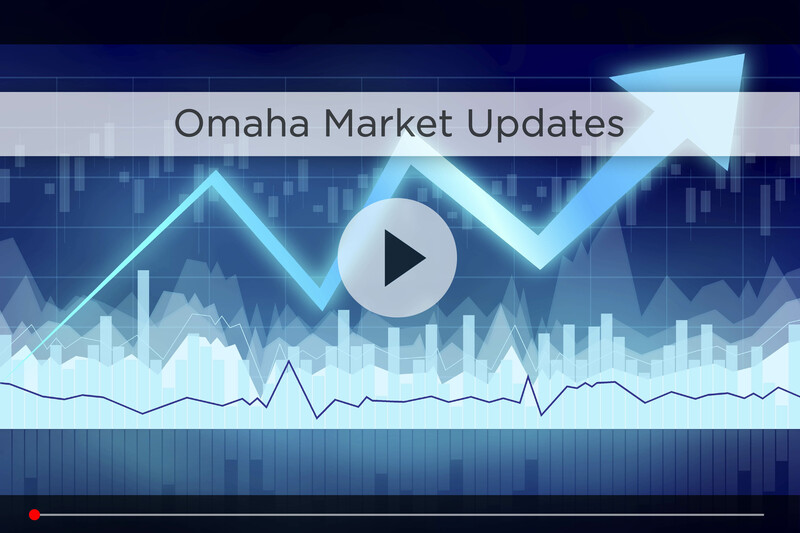 Access to I-80 and major roads like Highway 6, Harrison and Q Streets puts you about 30 minutes from downtown Omaha in good traffic. 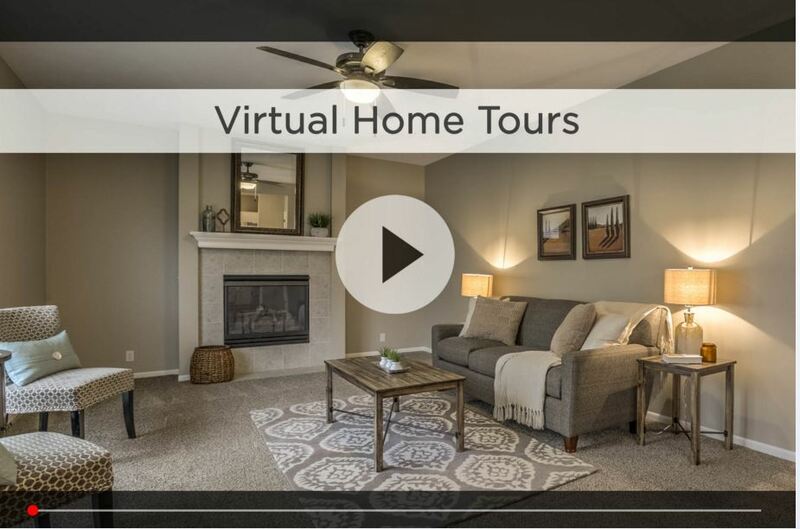 For additional information on any of these Harrison Park homes for sale, first click the picture of the home and from the Detail page, click Contact An Agent or Schedule a Showing. As Nebraska’s #1 team, we can give you detailed information and schedule a showing even if the home is listed through another agent or brokerage.